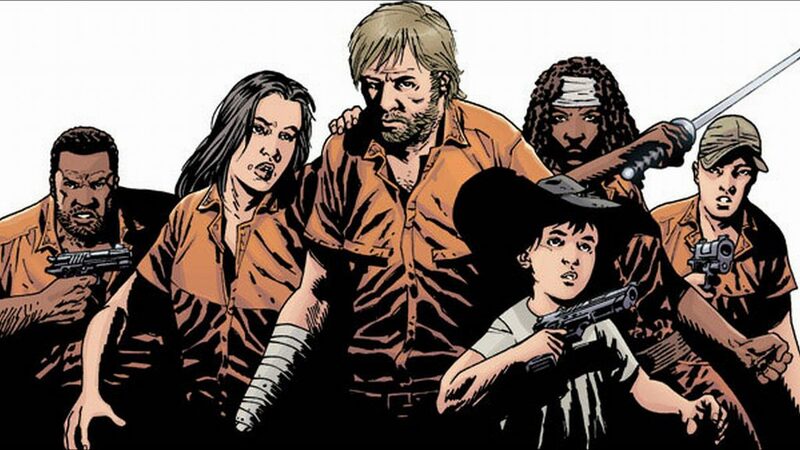 The Walking Dead is a strong brand at the moment, but will it remain that way indefinitely? AMC Networks President and CEO Josh Sapan sure seems to think so, but it’s not uncommon for CEOs to project their expectations to the moon. “The environment is more cluttered and it is more challenging to be meaningful,” Sapan bragged. “The nice news is that if you look at cable dramas, and you look at the top 10, we have five of them. And that’s a pretty good place to be.” Feed The Beast is not apparently on his mind. It does well in comics and TV, but could The Walking Dead support a string of movies and a lazily-animated kids’ cartoon that’s been stricken from continuity? You wonder….